Romania flag animations, flag buttons plus PNG flag images with transparent backgrounds and Romanian flag clipart. Images may be used on your personal websites. Animated Romania Flag with transparent background - GIF. Romania Flag button round PNG with transparent background and chrome frame. Romanian Flag clipart rectangular PNG with rounded corners, transparent background and perspective shadows. 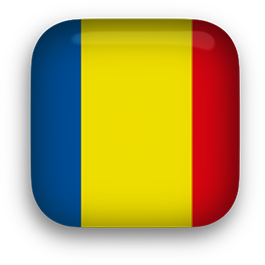 Romanian Flag round button PNG with transparent background. 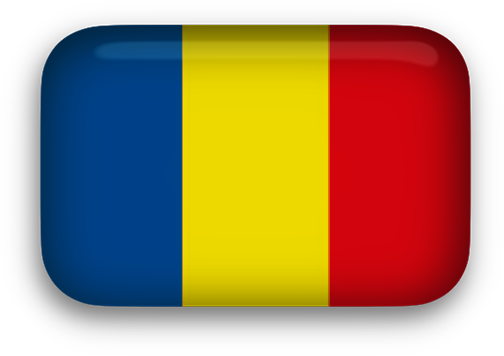 Animated Romania Flag GIF with transparent background. Romanian Flag clipart PNG square with rounded corners, perspective shadows and a transparent background. 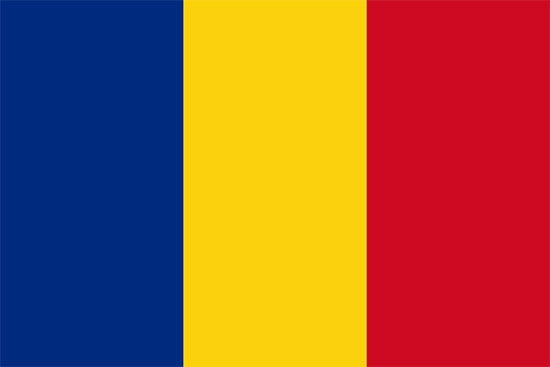 Romania Flag - 550 x 367 pixels - JPEG.